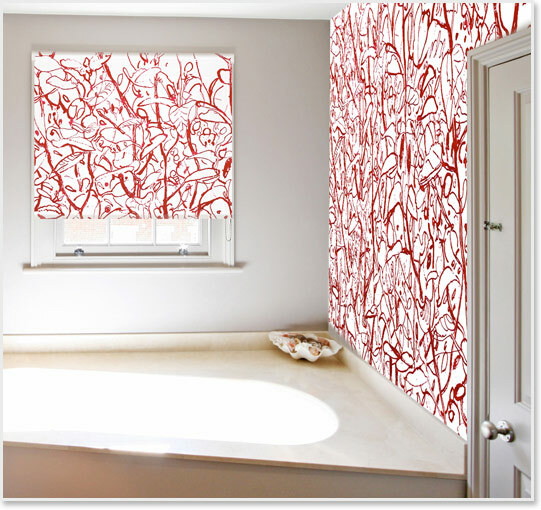 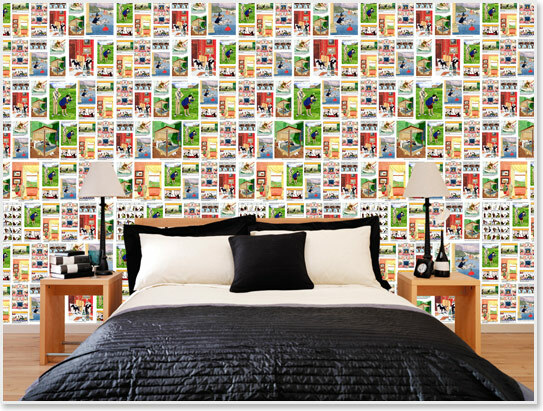 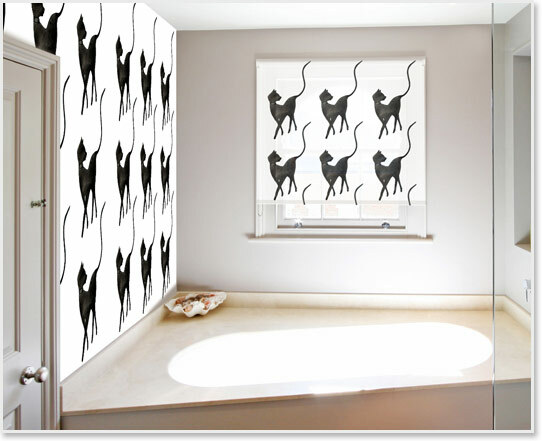 We are delighted to be able to offer you fabulous, bespoke wallpaper, printed with the design or image of your choice. 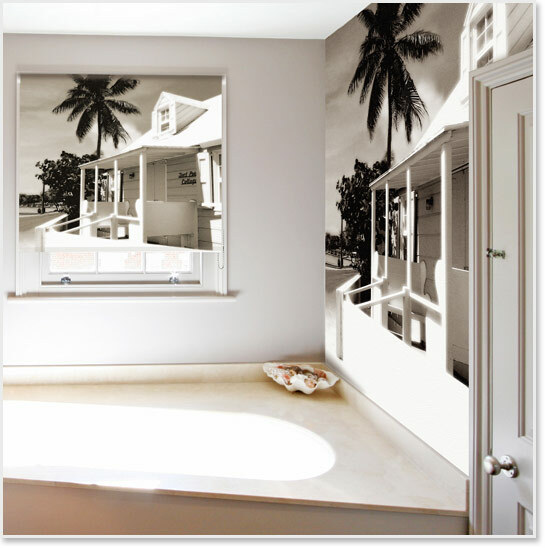 Many of our images can be used or adapted for printing onto our Diamond substrate wallpaper, which is tough and can be wiped down and easily cleaned. 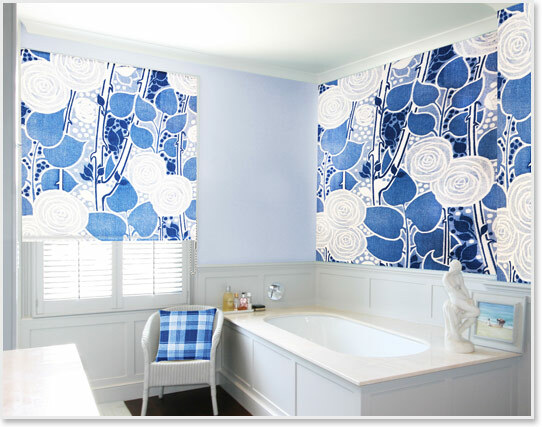 It is ideal in many environments, both domestic and commercial.